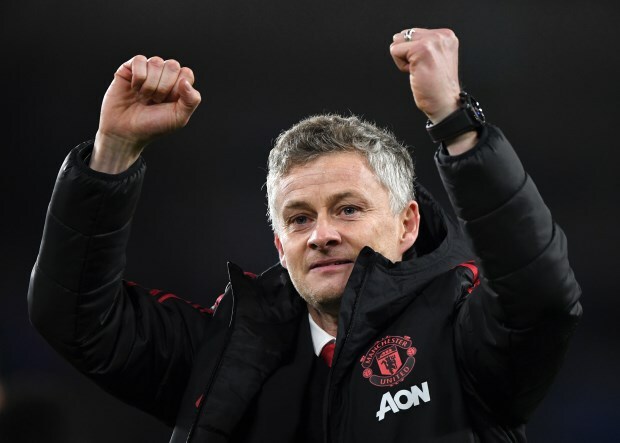 Red Devils interim boss Ole Gunnar Solskjaer is making a strong case to earn the job on a permanent basis and victory over Sean Dyche's men would put the side level on points with fourth-placed Chelsea. Both Marcos Rojo and Marouane Fellaini are unavailable. David de Gea lines up between the sticks, while in defence Solskjaer picks Victor Lindelof and Phil Jones as the central two. Nemanja Matic plays, as does Andreas Pereira. Paul Pogba starts, while Juan Mata and Marcus Rashford support Romelu Lukaku. If the Norwegian tactician needs to make changes he can look to his bench, where options available include Alexis Sanchez and Fred.